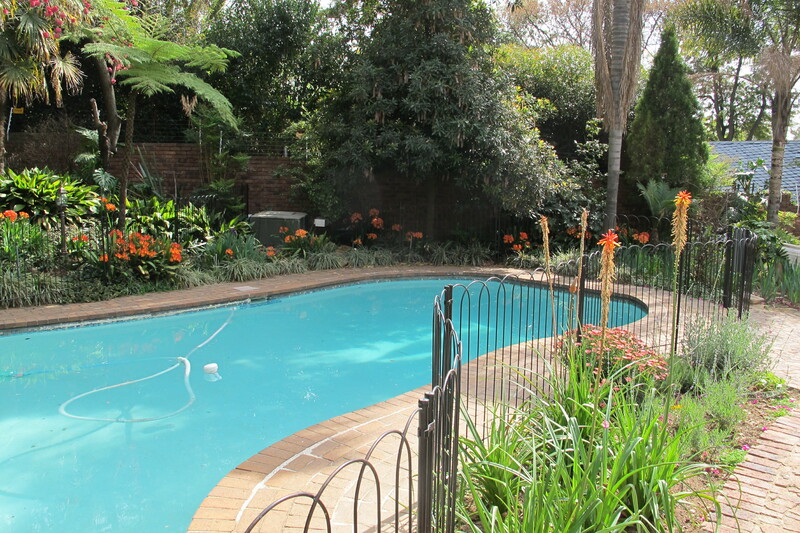 A two bedroom unit with open plan living area and one bathroom is available at R9800-00 per month. Contact Curt at 076 650 5896 to view. To view pictures have a look at the profile in the PROPERTY PROFILE drop down. This entry was posted in Uncategorized on 11/09/2015 by svenrichter1.